Who put this house here? I swear house! This officer just jumped out of nowhere! 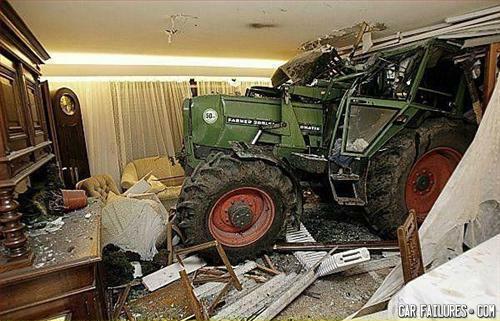 John Deere: now in home decor too! A boy is diagnosed with terminal cancer. His family prays for him and he still dies.